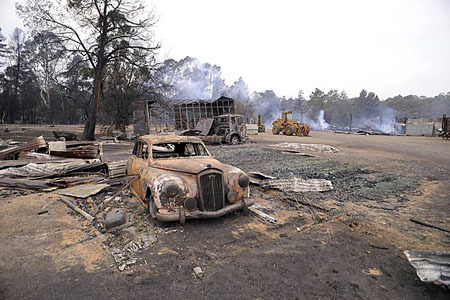 It’s no doubt by now you have heard about the devastating bushfires that are going on in Australia. We’re in the midst of the worst bushfire disaster in Australian history with almost 200 people confirmed dead with that number expected to rise. It’s truly horrific. For this reason and out of respect I do not have any updates for this week. 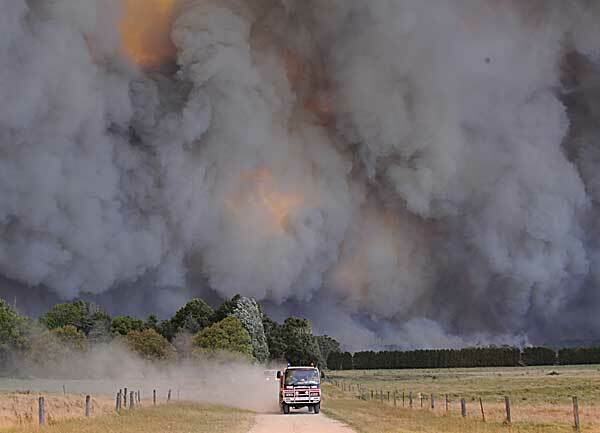 The fires are occurring in country Victoria, which is where both Toby and I have our cars located.